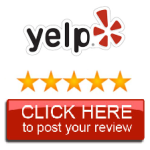 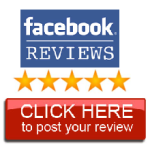 Customer Reviews & Stories for ToyoMotors Auto Repair in Phoenix, Arizona. 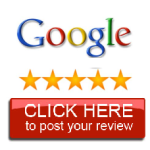 We have the best customers on the planet! 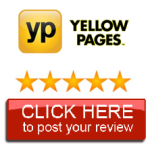 If your experience was less than 5 Stars please allow us an opportunity to make things right. 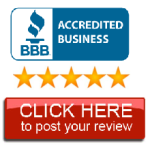 Click HERE to message the owner directly.